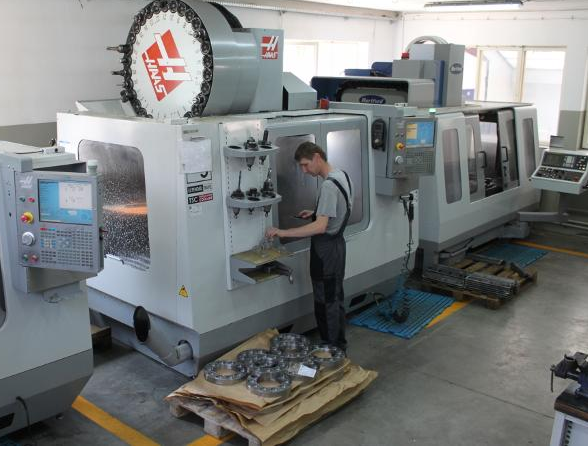 We manufacture metal parts from normal steel, stainless steel and aluminum, for the needs of machine, food, car and aviation industry. 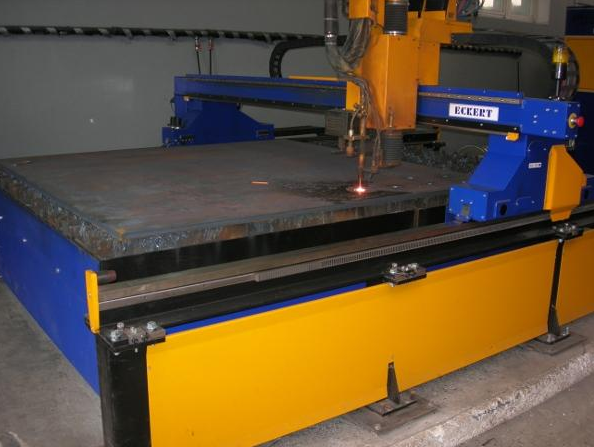 We are equipped with modern machines CNC (laser cutting, plasma cutting (HD source), bending press machines, vertical machine centers, CNC lathes and pipe bending machines) that have 0.002 mm accuracy. Produkty i usługi: Metal parts production.